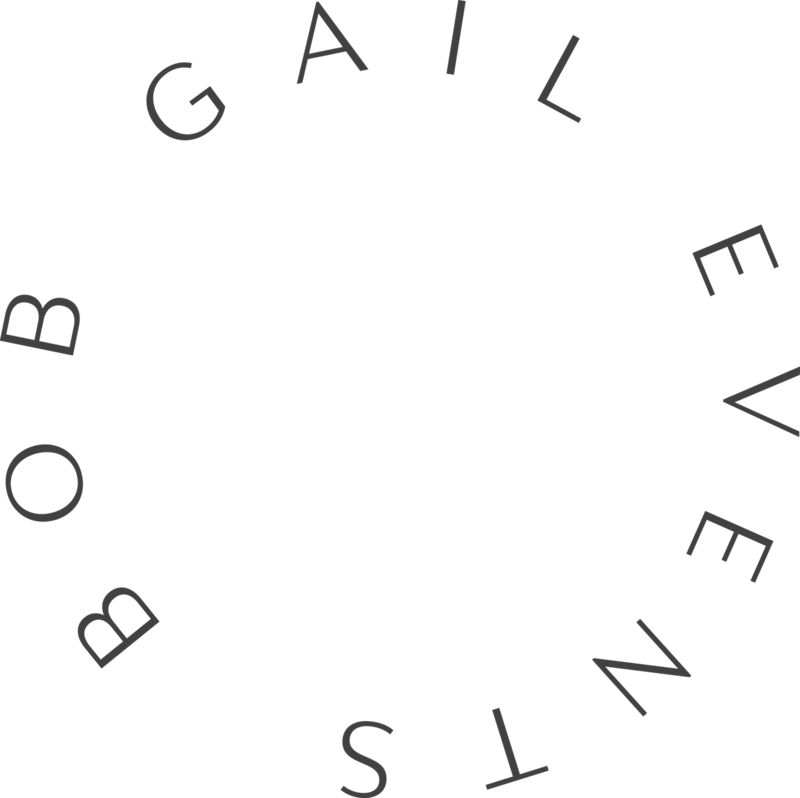 Our mission at Bob Gail Events is to collaborate with each of our clients to build an experience reflective of their individual personalities. Based on each event’s specific needs, we work to assemble the perfect team of vendors to showcase our clients’ unique point-of-view. Inspired by our clients’ personal tastes, we pride ourselves on our ability to personalize their aesthetics and priorities as our own. We curate each element of the wedding, including music and entertainment, floral design, textiles and custom furniture rentals, invitations and printing, catering, food and beverage, lighting design, audio-visual needs and more to bring our clients’ visions to life. Our events have been showcased in various media outlets and publications, including Martha Stwart Weddings, Harpers Bazaar, Town and Country Weddings, Inside Weddings, Grace Ormonde, C Magazine, Brides Magazine, The Knot Magazine, In Style Weddings, California Wedding Day, Style Me Pretty, Green Wedding Shoes, Carats and Cake, and the Los Angeles Times. 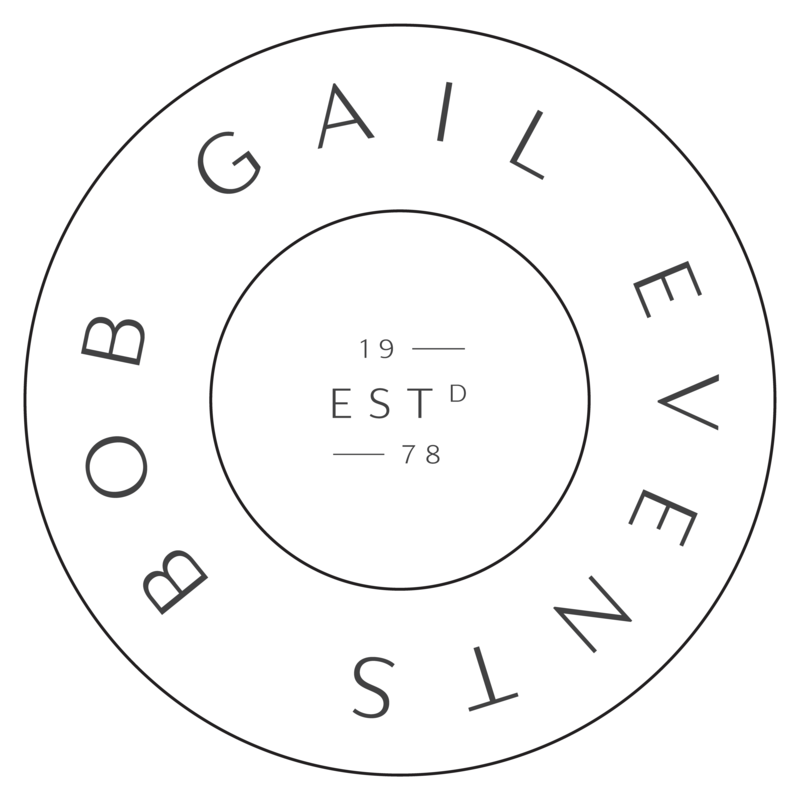 Bob Gail Events is based in Los Angeles, California, and we produce events world-wide. Known for infusing distinctive design concepts, as well as schemes rooted in tradition, we feel strongly that each element included in your event should be equally personal and inviting.